Can you believe it’s June already? The afternoons are just too darn hot for the likes of us, and even for many plants in the landscape, borders, and the veggie patch. We’ve been having a little too much of a good thing rainwise, but if this June shapes up to be what we usually expect in our region, it will soon be drier and warmer than most of us would like. Starting now, it’s important to keep everything hydrated, included yourself. The best time to do your outdoor gardening chores is in early morning, before it gets too hot. Your plants and shrubs will do better through the hottest parts of day if they’re watered in the early morning, but whether you water in the morning or evening, less water will be lost to evaporation than if you do it during midday, meaning more of it will reach the thirsty roots of your tomatoes, roses, hydrangeas, and dogwoods, to name a few. Take a spray bottle with a mist setting and spray yourself to stay cool in the garden. Your dog will love it too. 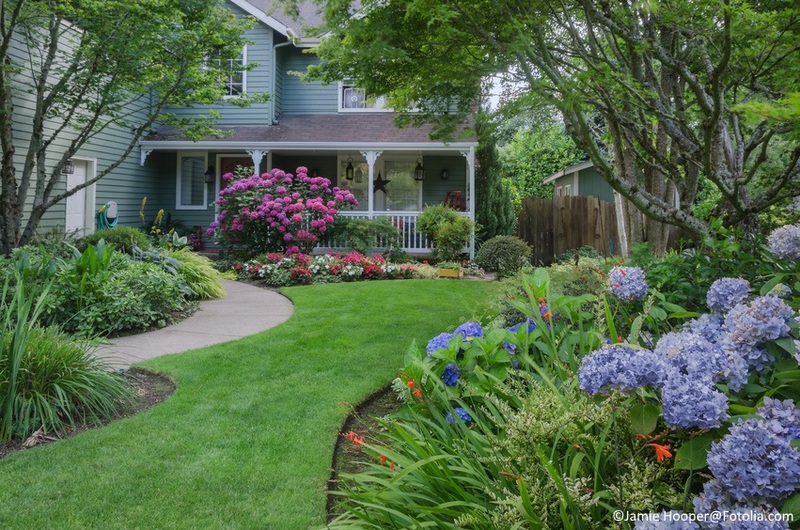 A good rule of thumb for watering your domestic paradise is to provide the equivalent of 1-1.5 inches of rain a week, however you can measure that. Remember that if you’re using watering cans, or watering via a handheld hose, rather than a sprinkler system, you’ll use up to 50% less water. June is a good time to add beans, brussel sprouts, corn, cucumbers, limas, okra, onions (tranplants only), peppers, Southern peas, squash, sweet potatoes, and tomatoes (through early June from seed, transplants after that) via direct seeding or transplants to your veggie garden. Blossom end rot on tomatoes, squash, and peppers is quite common. Applying bone meal, gypsum, or lime appropriately to the soil will help prevent this condition. There’s plenty of work to be done in the vegetable garden in June, including seeding and transplanting, pest and disease monitoring and control, weed control, feeding, and effective watering. Compost doesn’t improve with age, so when it’s ready, be sure to gently apply it around the base of the plants. To enrich your veggie garden soil, work your decaying cool weather annuals and spring veggie plant remains into the compost pile, after taking out the already composted material to dress your gardens, borders, and beds. Feed and add compost to your veggies on a schedule to maximize yields. If the weeds in your garden are out of control, and you can spare that space for up to six weeks, try solarizing the soil before planting again. You can do this by covering the ground with plastic sheeting, or flattened cardboard boxes. Be sure to anchor your cover so it isn’t blown away by the next boisterous wind. Solarizing soil usually involves covering a weed infested area of the garden with clear or black plastic, and securing it in place with blocks, bricks, or rocks, for four to six weeks. 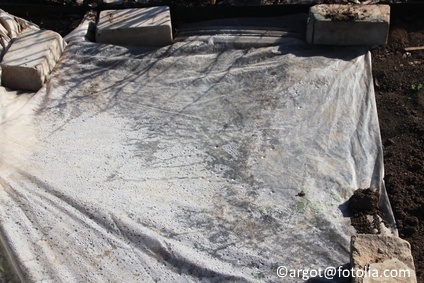 The heat generated under the impermeable cover suffocates the weeds, and renders at least most of their seeds unviable. 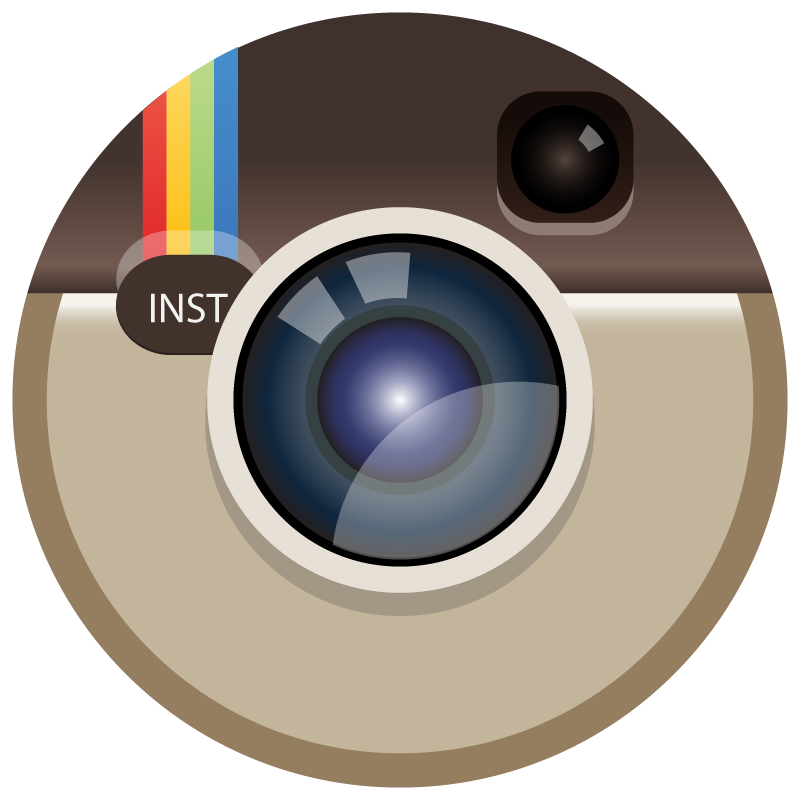 In cooler areas, or in partial shade, black plastic may be required to ensure that sufficient heat is generated. Allowing herbs such as cilantro or parsley to flower can attract beneficial insects to the garden. When cilantro goes to seed, it produces the spice coriander, whose lemony flavor is very useful in many culinary recipes. The seeds of either will self-sow under the right conditions, or can be harvested and saved for sowing at a later time. Harvest herbs that are coming into bloom, such as basil or cilantro. Know which herbs don’t regrow after cutting back, and replant if necessary. It’s still a good time to plant basil and rosemary. You won’t run out of cilantro if you start a new crop of cilantro every couple of weeks. 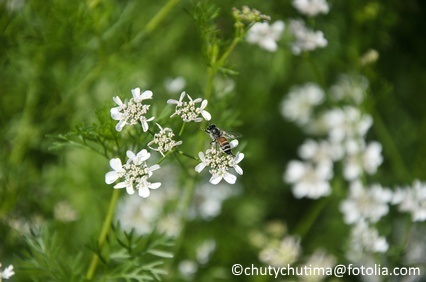 If you don’t pull up your bolted cilantro, the flowers will attract beneficial insects, and the seeds, aka coriander, can be saved or used in cooking. Pinch back all your herbs regularly to encourage new growth. Clean up the strawberry plants, even the everbearers, and work some compost around the plants. 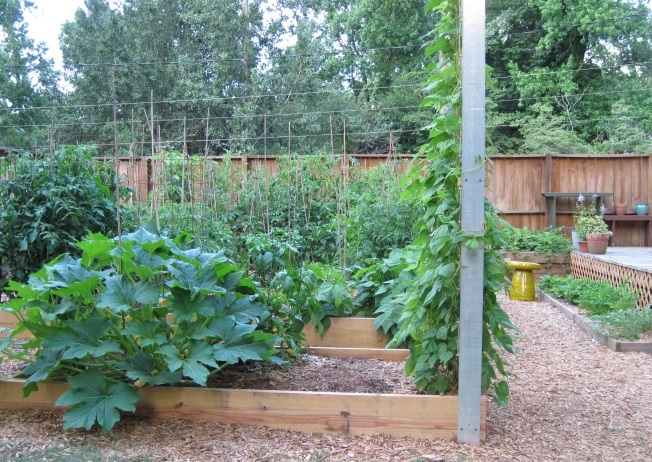 Monitor your vegetable garden for pests. Slugs will be out in force in areas experiencing humid weather. Look for their small transparent eggs under stones, or clumps of mulch. Crush these before they hatch. Slugs are primarily active at night, so that’s a good time to go out and drown the buggers in soapy water. Baits using ferrous phosphate are non-toxic and will reduce the population. Copper strips allegedly send a fatal jolt of electricity through their gooey bodies. High test coffee kills slugs, while decaf just makes them skip breakfast. Diatomaceous earth (DE) kills them and their eggs. Coffee grounds, coarse cornmeal, and sand are reputed to work as well as DE. White vinegar will remove slug slime from your skin or clothing. If you have fruit trees, you can cut out the water sprouts and suckers from below the graft any time. 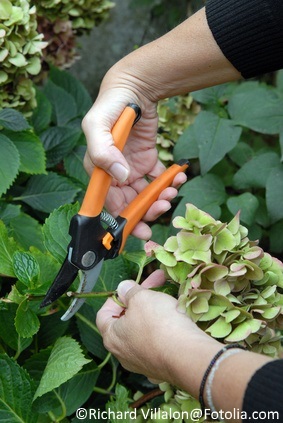 Prune your gardenias and hydrangeas as soon as they finish blooming. Continuously deadhead flowering plants to encourage growth. On hydrangeas that bloom on new growth, the flower heads can be left in place. On hydrangeas that bloom on old growth, removing the faded flowers allows the plant to get on with producing new growth and flower buds. That’s enough to keep you busy for a month, right? See Walter Reeves’ gardening calendar and Rodale’s Organic Life for more gardening tips. This guide on caring for ornamental plants from UGA is a useful resource. And here’s some advice on watering shrubs and trees during droughts. 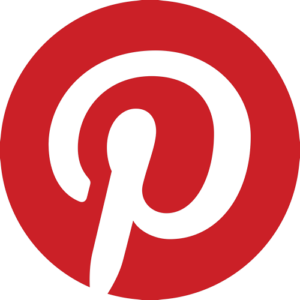 It looks like some of the links we used in the original posting are no longer valid. It also looks like Rodale’s Organic Gardening, a revered resource for home gardeners for as long as most of us have been alive, has bit the dust, thanks to its new owner, Hearst.